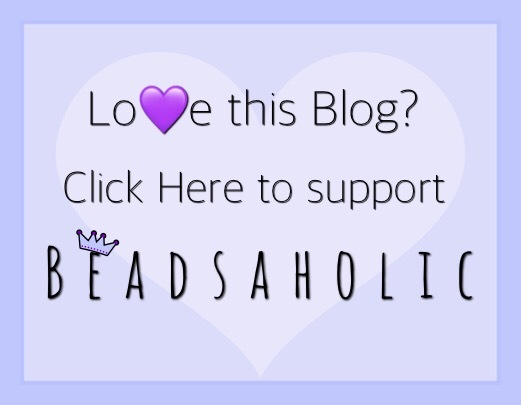 Today Beadsaholic brings a preview of Ohm Beads Celebrate! Celebrate is sure to be a hit! As of right now there isn’t a set number and I would assume it would be limited like previous releases. Over all, I look forwards to seeing live photos of this bead! By the preview photos they are beautiful and I’m sure they will be popular! Celebrate will be available at US retailers and on Ohm Beads USA on July 5th, 2018. As always, I love hearing from you all. 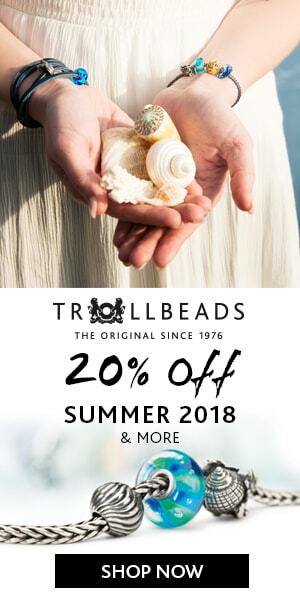 What are your thoughts on Ohm Beads Celebrate? Will you be ordering?